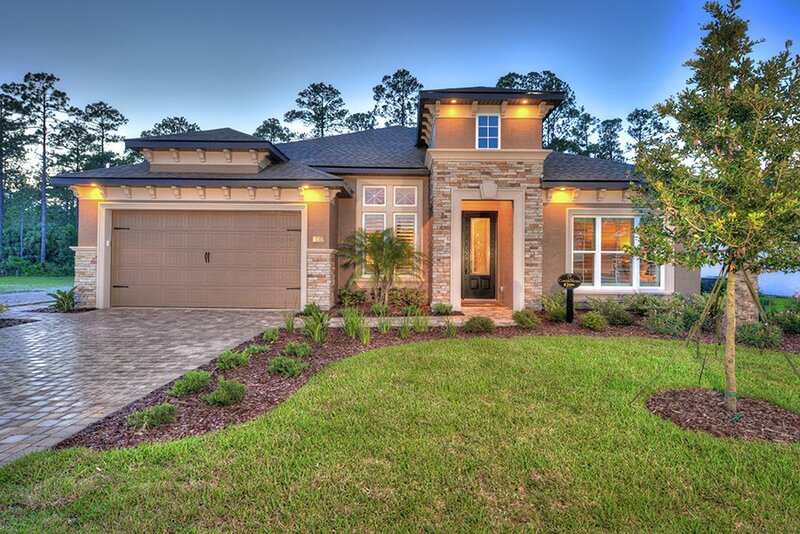 The Volusia County Parade of Homes 2019 awards results are in. ICI Homes is proud to announce that we took home eight awards this year, three of which were in Plantation Bay! 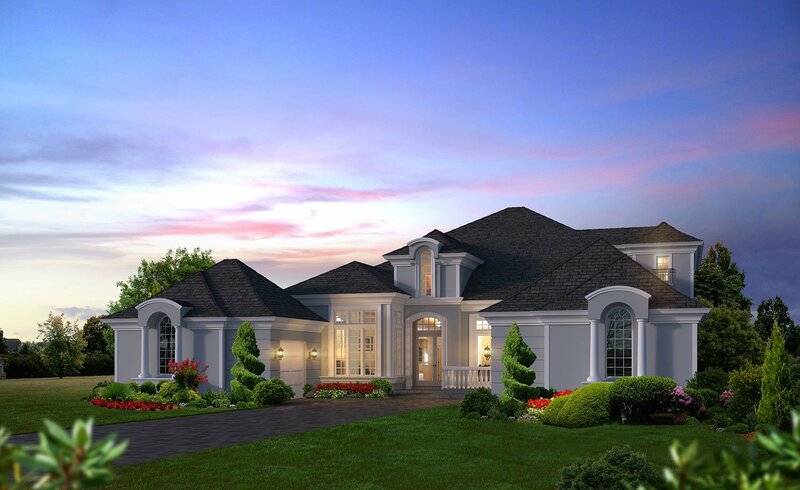 Are you ready for your very own award-winning floor plan in Plantation Bay? Contact us for more information! 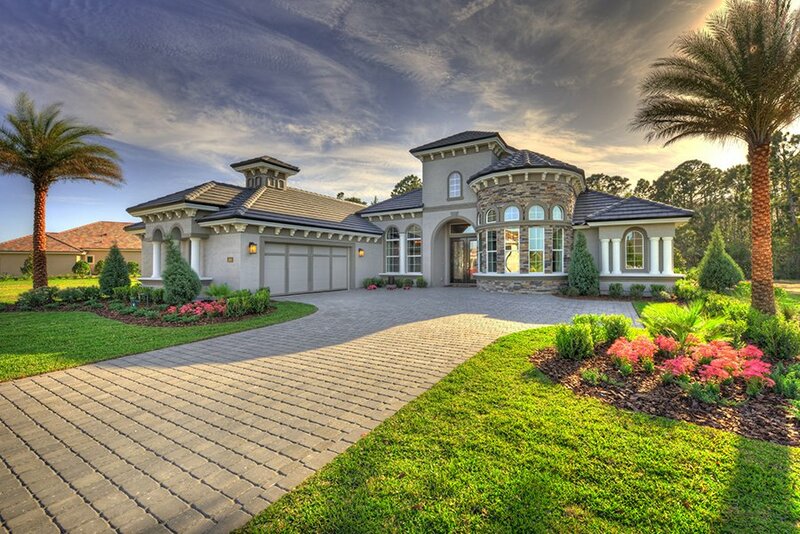 The Flagler County Parade of Homes 2019 awards results are in. ICI Homes is proud to announce that we took home five awards this year, four of which were in Plantation Bay! The Showcase Row at Plantation Bay Golf & Country Club is quickly growing!